82% nylon, 18% spandex headbands are perfect for an active lifestyle. Washable, wash with like colors. 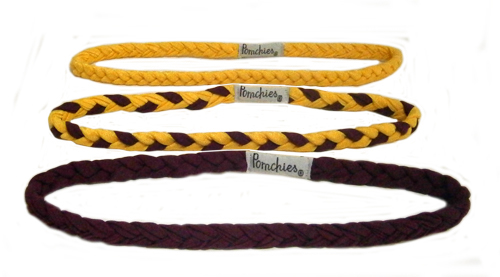 Assorted pack includes one maroon, one gold and one maroon-gold headband. 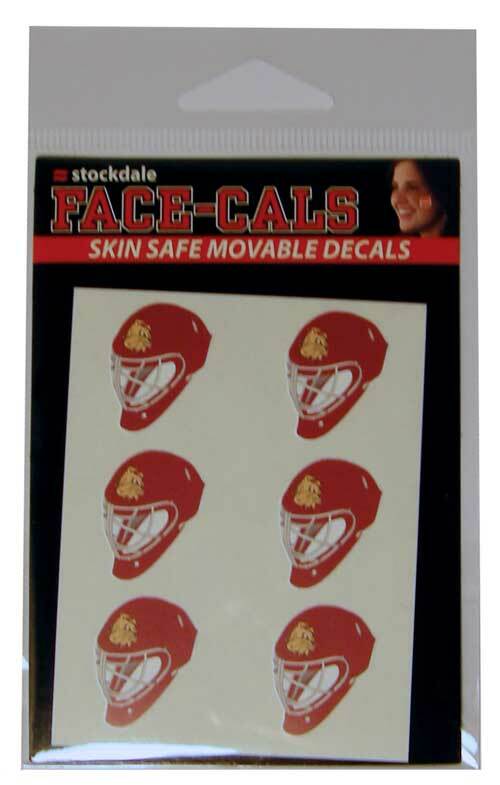 Peel and place repositionable decal on clean, dry skin or other surface. To remove, simply peel away without the need of alcohol or astringent. 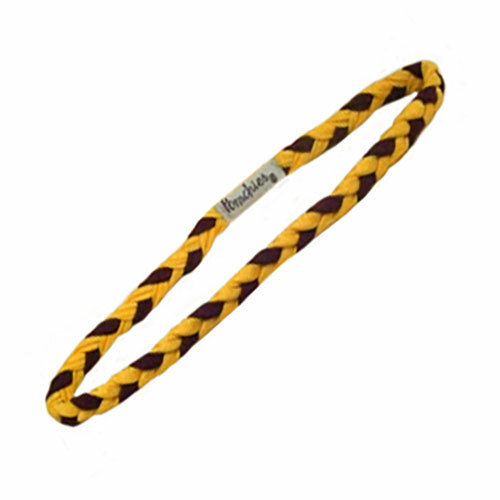 18" long each 2 pack includes one maroon and one gold football necklace. 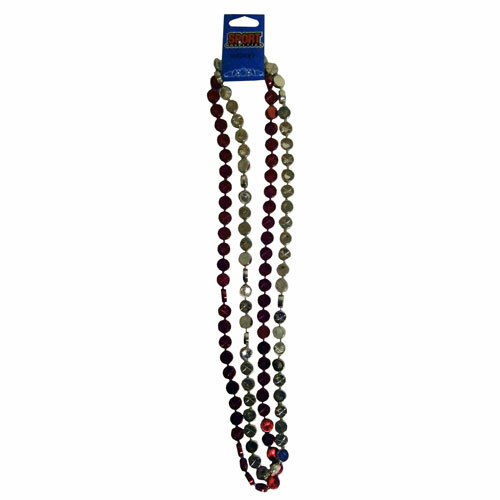 They are the perfect accessories for Bulldog fans! 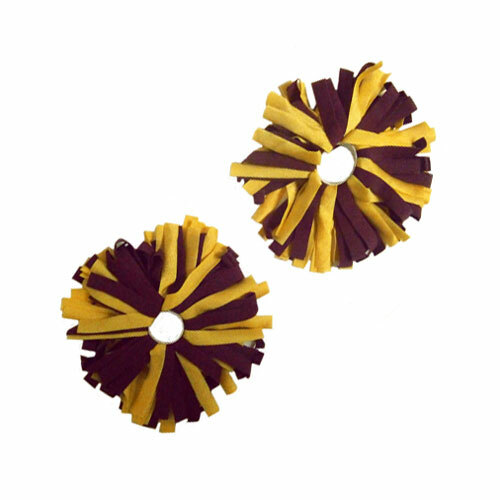 18" long each 2 pack includes one maroon and one gold hockey puck necklace. Every-other puck features a crossed hockey stick design. They are the perfect accessories for Bulldog fans! 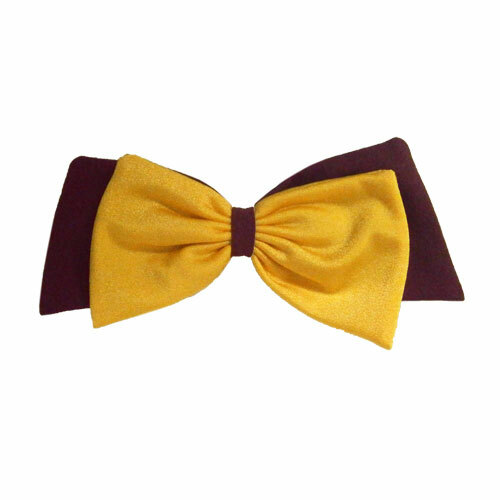 82% nylon, 18% spandex bow is washable with like colors. Perfect to show off your UMD Pride! 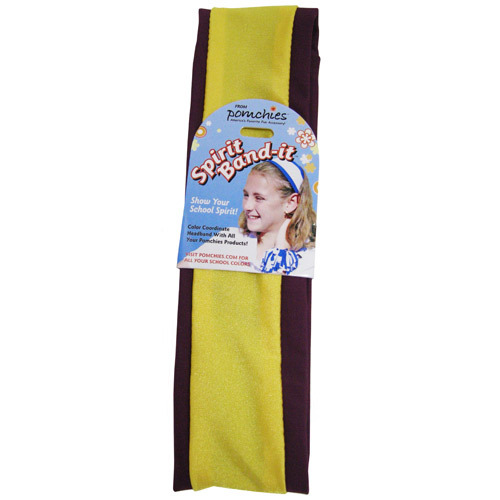 82% nylon, 18% spandex headband is perfect for an active lifestyle. Washable, wash with like colors. 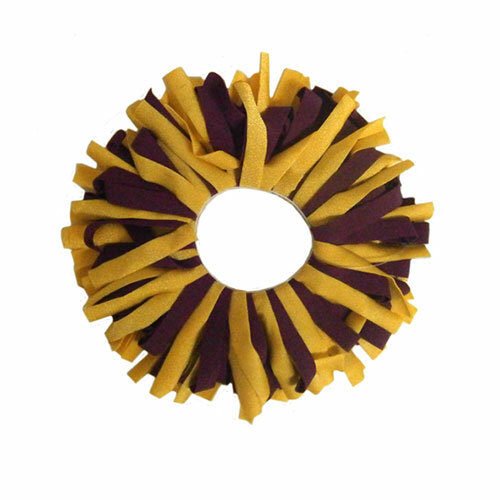 82% nylon, 18% spandex scrunchy is washable with like colors. Perfect to show off your UMD Pride! 20" lanyard is 82% nylon, 18% spandex. Washable, wash with like colors. Hold your ID, swipe card and more with a splash of color and spirit! 82% nylon, 18% spandex luggage markers are washable with like colors. Just clip onto the handles of your suitcase and make spotting your luggage a breeze! 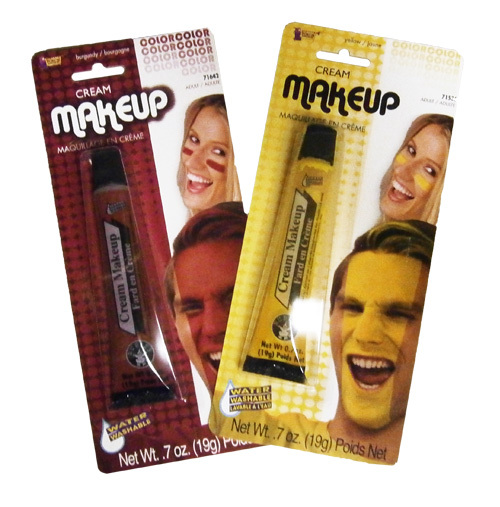 Includes 2 pom-ID markers.